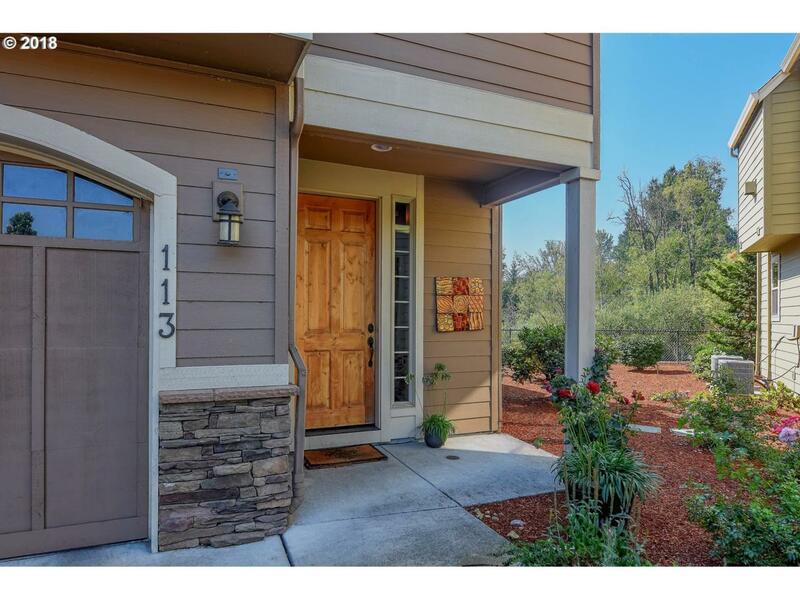 Private gated community in Salmon Creek, close to the hospital, WSU Campus & freeways. 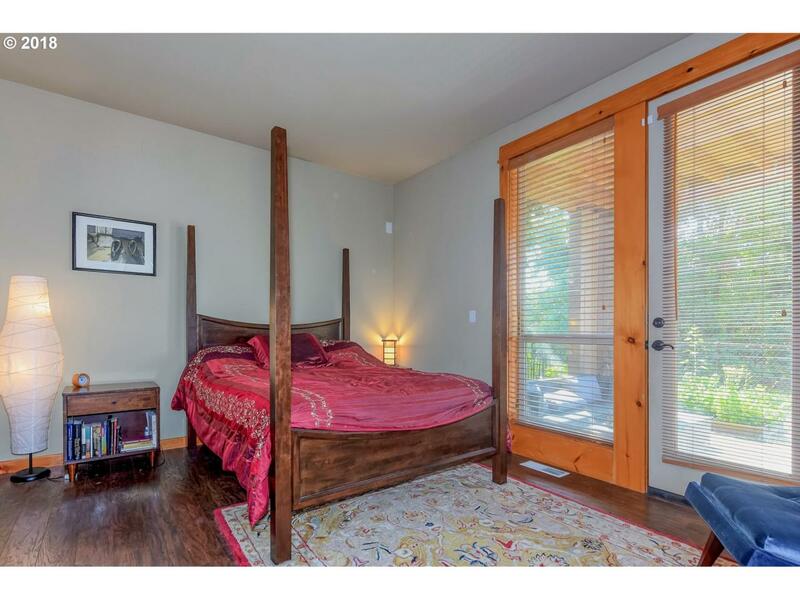 This home is an end unit which boasts 2 bedrooms with on-suite bathrooms & one 1/2 bath. 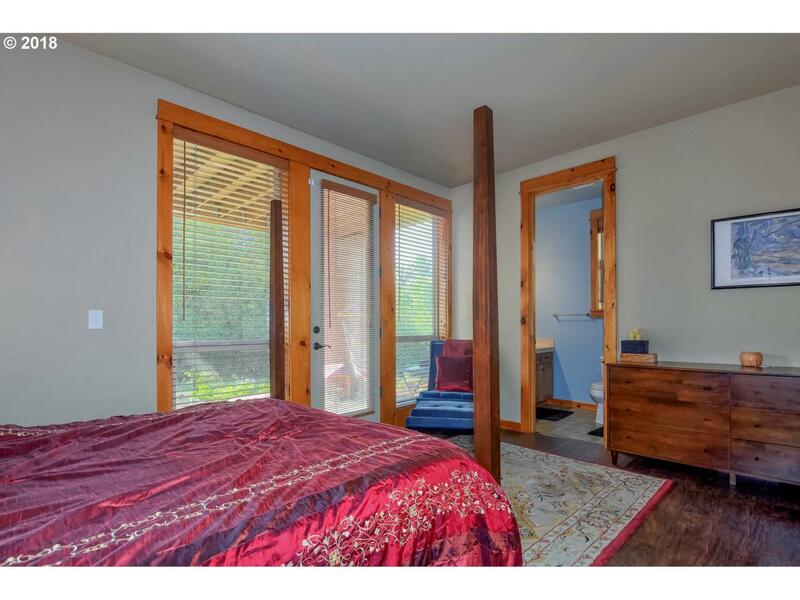 Beautiful 8' wood doors, high ceilings & large windows. Kitchen with Granite, hardwood floors & stainless steel appliances. Home overlooks green space & a very private backyard area. 1 car garage attached & 1 detached garage. 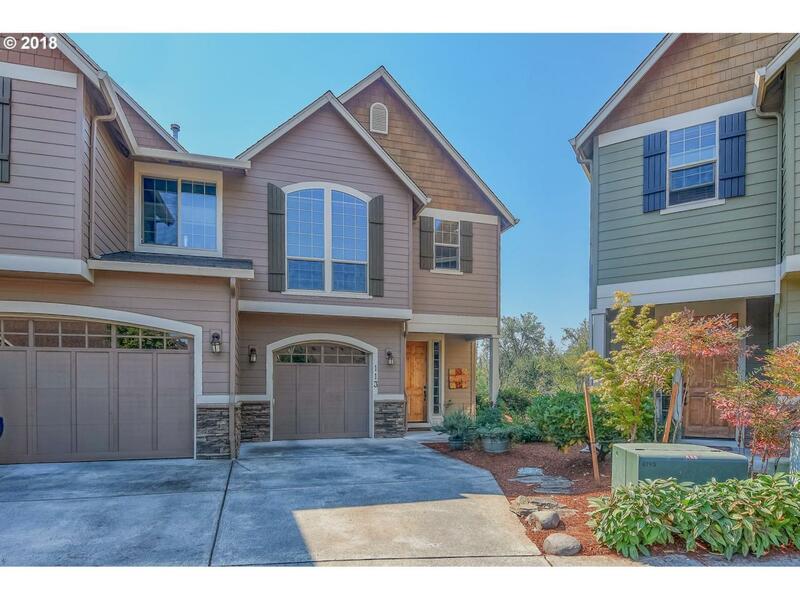 Fantastic home, come see this today! Listing provided courtesy of Pro Realty Group Nw, Llc.